Parkland when AC leaks result in your property suffering damages, give our professional staff at Action Public Adjusters a call right away. You will be relieved that you did, because we will handle everything for you. You will not have to do anything, even talk to your insurance company. We take care of everything for you, from start to finish. Our public adjusters will be sent to your home or business, after you contact us. They will evaluate your property for free, and determine the total loss. They will then review your insurance policy, and follow the guidelines carefully as they file your insurance claim in a timely manner. Regardless of what your damage is from, call us, so we can help you get a settlement you will be happy with. Action Public Adjusters has an excellent reputation with residential and commercial clients, you can always count on us! Parkland AC Leaks can get really expensive when they cause damage to your property. Our professional adjusters understand how stressful of a time this is. We will do everything we can to help you during this stressful time. Our adjusters will follow your insurance policy carefully, and file your insurance claim in a timely manner. Insurance companies can get very busy at times, and it can result in an insurance claim getting denied or underpaid. We will file your claim on time, but we will pay close attention to details. Our adjusters will mitigate the damages as needed, to maximize your settlement. 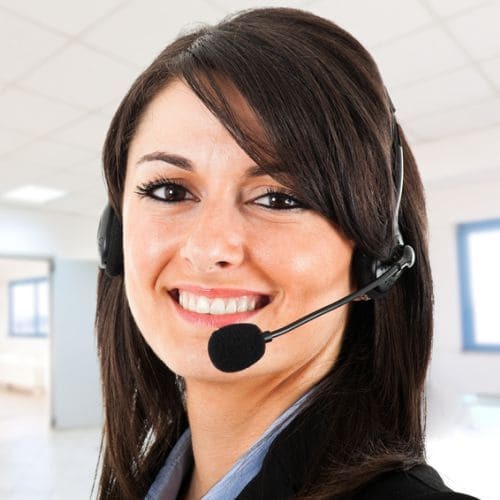 Do not hesitate to call us, our staff can speak English, French, Spanish, and Hebrew.